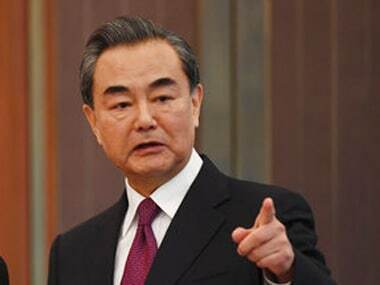 Beijing: China and India should shed their mental inhibitions and manage differences to enhance bilateral ties, Chinese foreign minister Wang Yi said on Thursday and insisted that even the Himalayas cannot stop the two countries from friendly exchanges if there is political trust. Asked how China views relations with India in 2018 after turbulence in ties in 2017 due to a number of issues including the Dokalam standoff, Wang said, "Despite some tests and difficulties, the China-India relationship continues to grow". 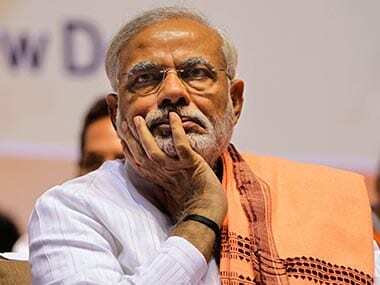 Bilateral ties were affected by a number of issues in 2017, including the China-Pakistan Economic Corridor, China blocking efforts at the UN to list Pakistan-based Jaish-e-Mohammed chief Masood Azhar as a global terrorist as well as India's entry into the Nuclear Suppliers Group. 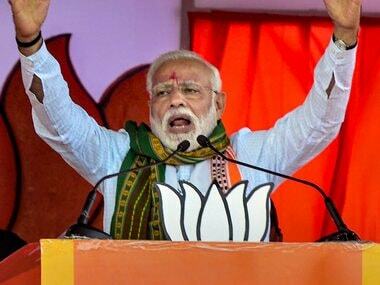 Troops of India and China were locked in a 73-day-long standoff in Dokalam. The standoff ended on 28 August after the Chinese military stopped road building close to the strategic "chicken neck" corridor in an area claimed by Bhutan. 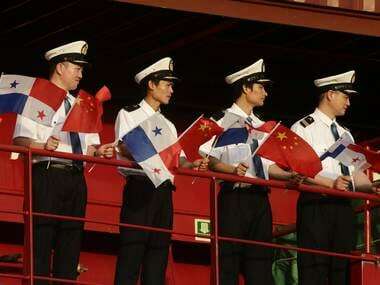 Wang, however, said the two countries must shed mental inhibitions, manage differences and meet each other half way.